The focus of the Cedar Valley Hospice team of compassionate professionals is the comfort and care of each patient. The team of doctors, nurses, aides, spiritual counselors, social workers and volunteers listen to the specific needs of each patient and their family members. Care from Cedar Valley Hospice can be provided in the patient’s home, at an assisted living facility, nursing home or hospital. 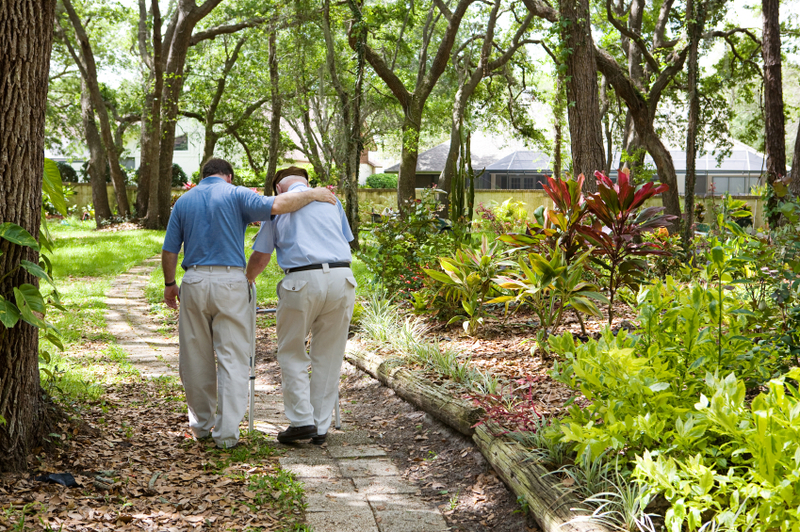 Hospice care can also be provided at the Cedar Valley Hospice Home. The medical director assumes overall responsibility for the medical component of each patient’s plan of care and acts as a liaison between the patient’s attending physician and other healthcare professionals. If the patient’s primary care physician is unavailable, the Cedar Valley Hospice medical director can supplement primary physician visits in the home, assisted living facility, hospital or Cedar Valley Hospice Home. Nurses are responsible for providing physical, preventative and supportive care to terminally ill patients and families. They use teaching, assessment, observation and intervention skills to provide comfort and care, to maximize the patient/family quality of life at home. Hospice aides provide personal care assistance to patients including bathing, grooming, and linen changes. Social workers listen to the goals and needs of each patient, their family members, and loved ones. Assistance with family life issues may include coordinating community health resources, emotional support, and end-of-life wishes. Cedar Valley Hospice supports the beliefs and choice of faith for each patient and family. Spiritual care counselor visits are based on the patient's wants and needs, in partnership with the church of their choice. Volunteers are available to maintain a sense of normalcy and quality of life. They offer companionship, relief for the caregiver, run errands, shop, or provide transportation to appointments. Caregivers receive support from the staff and volunteers on the Cedar Valley Hospice care team. They will make visits to coach and teach hands-on care, provide information about medications and equipment, offer support in making decisions and sharing feelings. Respite care is offered at the Cedar Valley Hospice Home and all contracted hospitals to provide temporary relief from care giving. Hospice staff can be contacted 24-hours a day, seven days a week should a problem or concern arise or to admit a patient. Cedar Valley Hospice has provided comfort and compassionate care to all our hospice patients and families since 1979. For any questions or to learn more about hospice care, contact Cedar Valley Hospice today.